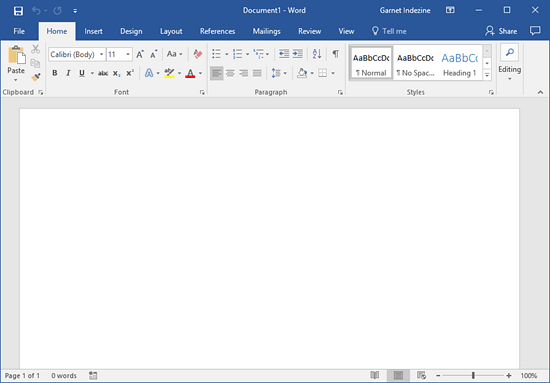 Remove All Pictures from Document in Word 2016. When you edit a Word document made by others, you may find that some pictures in this document are not very compatible with the words topic, so you need to remove those pictures. I have a Word document, that is configured for mail merge. The data source for the mail merge, is a complicated Excel workbook, containing numerous queries and database connections. I need to rename the Excel workbook (filename), but I don't want to have to reconfigure the data connection in Word (the tables and queries are complicated, and I'll probably break it).